In the Salt Lake City or Park City area? Love movies? Then this blog is for you! The movie "Happy Face," which features people in the facial difference community including David Roche will be screened as part of the Slamdance Film Festival on Sunday, January 27th at 10:30 am and Wednesday, January 30th at 8:00 pm. Both showings will be at Treasure Mountain Inn, 255 Main Street, Park City, Utah 84060. Happy Face is directed by Alexandre Franchi. The film synopsis from IMDb reads a "desperate to become less shallow, a handsome teenage boy deforms his face with bandages and attends a support group for disfigured people." You can see a trailer for the film here, parental guidance is suggested for adult language and adult content. 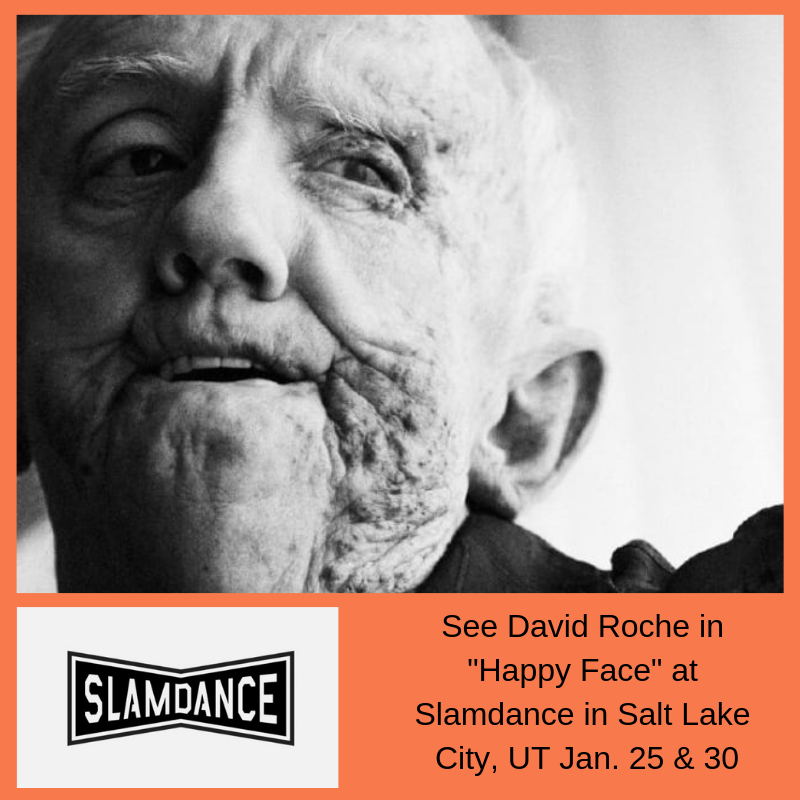 If you are an adult interested in film living in the Salt Lake City area, you should definitely check it out.